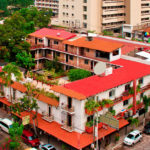 Over the years, Puerto Vallarta has become a very important art center, with more galleries than any other Mexican coastal destination. An important contribution to Puerto Vallarta’s art scene is the Centro Historico ArtWalk which, this season, is celebrating its 22nd year of spotlighting the city’s many fine galleries and their leading artists. Featuring art in all mediums – paintings, sculptures, pottery and folk art – the purpose of the art walk is to provide a pleasant atmosphere for art collectors, art patrons, local residents and interested visitors to discover the great variety and exceptional quality of art available here. This year’s ArtWalk will run from October 25, 2017 through May 30, 2018. 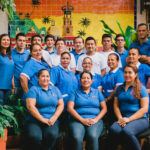 From 6-10 pm every Wednesday evening, art lovers can explore Puerto Vallarta’s numerous artistic offerings during a self-guided tour of the 13 galleries in the city’s historic downtown area that host weekly cocktail exhibitions. 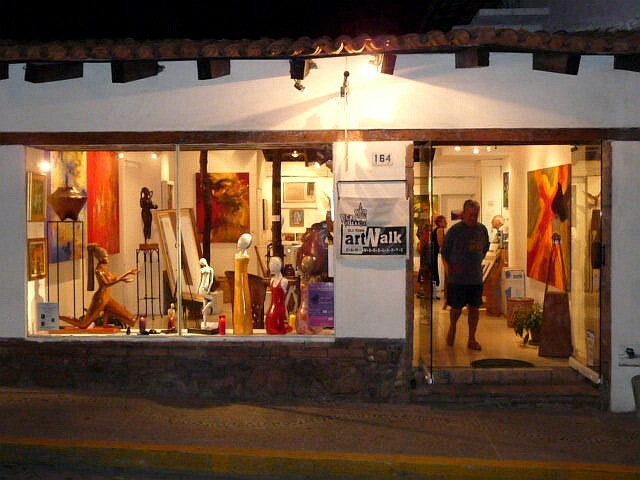 Both local and international artists will display their work within these galleries and, since all the galleries on the Puerto Vallarta ArtWalk are located in the city’s historic downtown area, walking from one gallery to another is an easy, enjoyable experience. 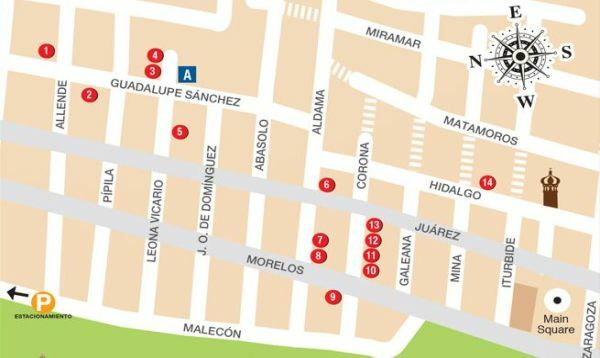 The Centro Historico ArtWalk is not a guided tour and there is no admission fee. You are free to start at any gallery on the list and spend as much time as you wish at each one. This is also an excellent way to meet new people, visit with old friends, and get to know the wide variety of artists who present their creations in the different galleries. 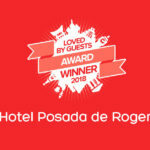 A free brochure with information about the Centro Historico ArtWalk and a map to the participating galleries is available at most all of the major hotels, businesses and galleries in town, or online at VallartaArtWalk.com.